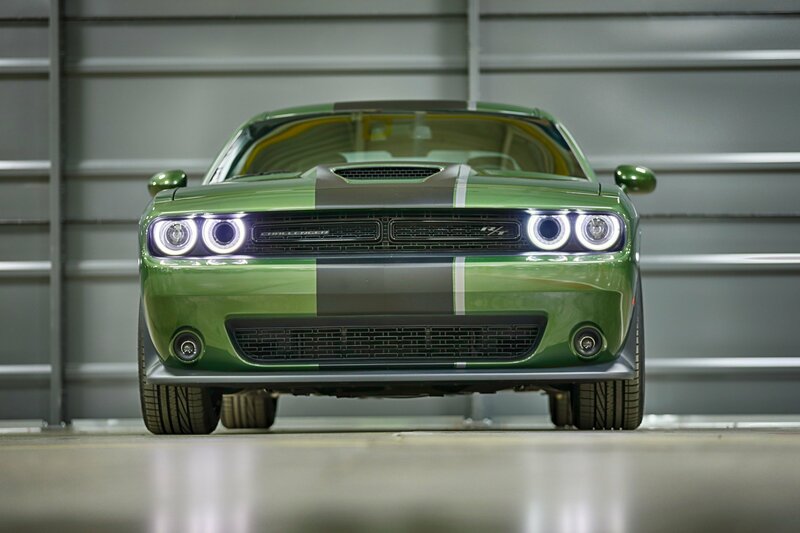 It has been an exciting week for Blue Oval enthusiasts around the country, and if you were lucky enough to get the call to attend the reveal of the all-new 2020 Shelby GT500, then chances are you dropped everything to take part in this historic announcement. 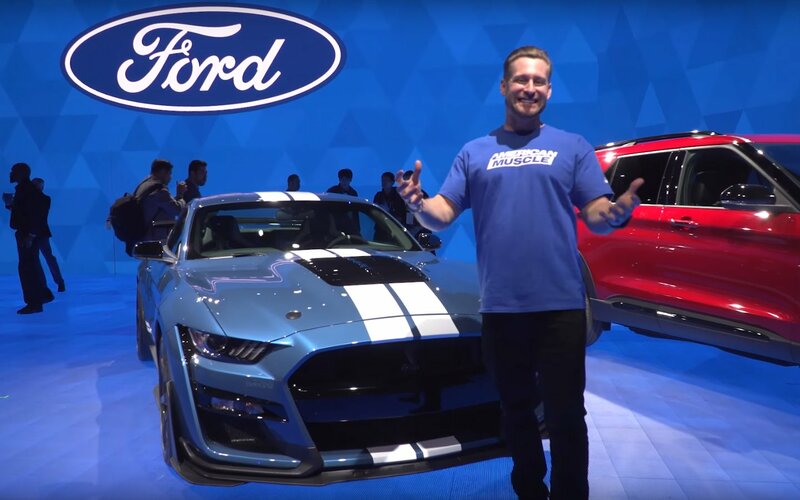 AmericanMuscle’s Justin Dugan was all smiles this week as he made the trip to the COBO Center in Detroit, Michigan for the 2019 North American International Auto Show (NAIAS) for the official reveal of the 2020 Shelby GT500. In an epic version of Mustang news, Justin dives deep into the new GT500 and gives us an inside look at this flagship vehicle from Ford Performance. The all-new Shelby GT500 is the most powerful; street-legal Ford ever built and will feature a hand-built, 5.2L aluminum V8 similar to the GT350 but with Eaton’s 2.65L supercharger with a cross-plane crankshaft. 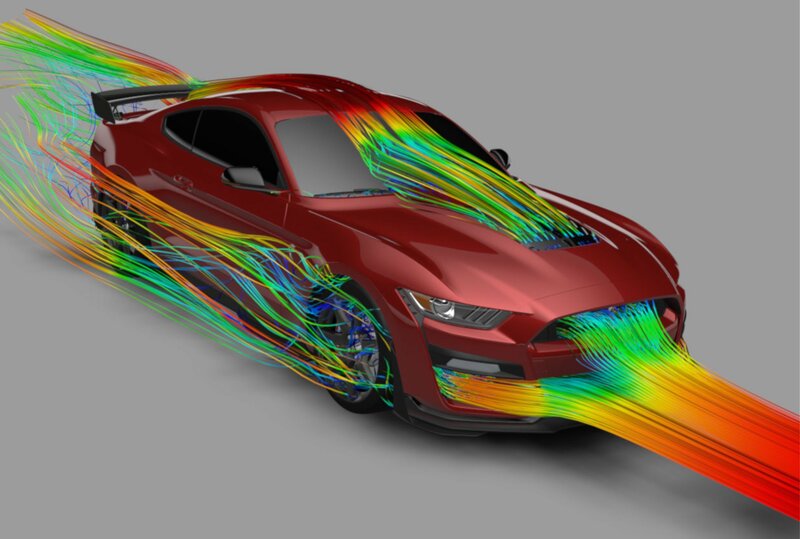 The 2020 GT500 will deliver more than 700 horsepower through a 7-speed dual-clutch transmission that is capable of changing gears in less than 100 milliseconds. After checking out the official reveal by Ford, Justin made his way to the display vehicle to give fans a closer look at this vehicle. 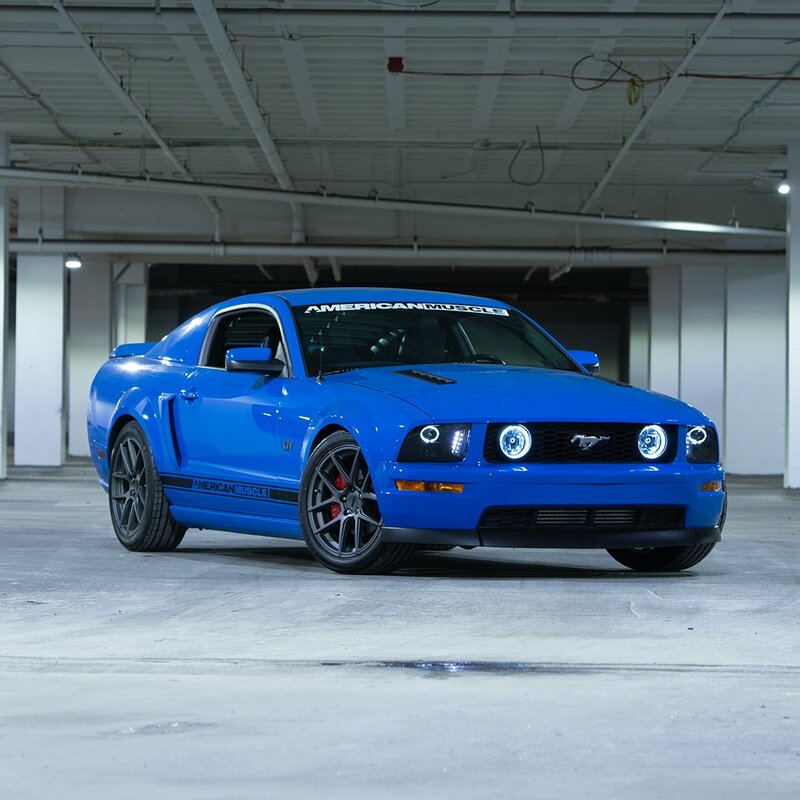 The team at AmericanMuscle gives us a complete breakdown of all the available features, options, and packages of the new Shelby. 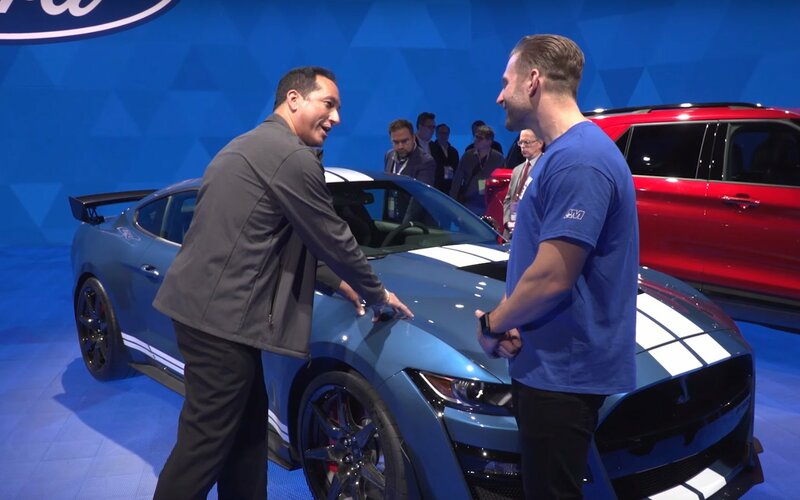 Justin also gets the opportunity to get some one-on-one time with Chief Engineer Carl Widmann from Ford Performance and Ford’s Chief GT500 Designer, Melvin Betancourt to discuss some of the design elements as well as some of the story behind the all-new 2020 Shelby GT500. 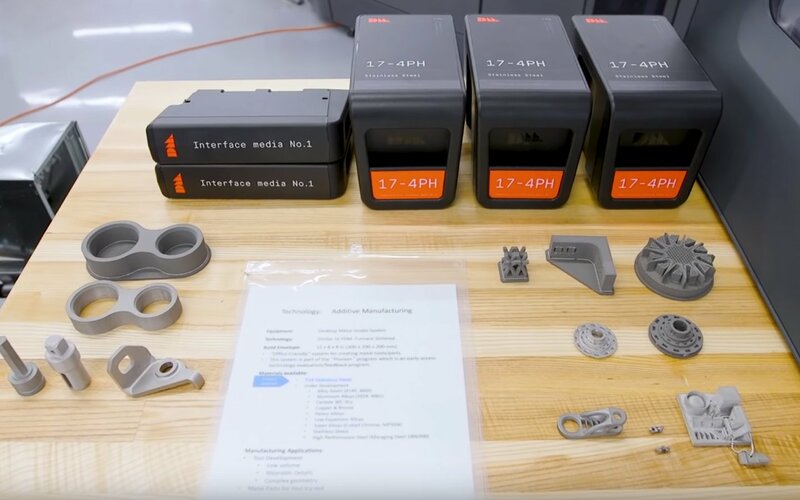 For the final part of the video, Justin dives into the 5.2L V8 engine and Tremec transmission to give us his thoughts on the possibilities of upgrades once the aftermarket community gets their hands on this port-injection V8 engine. The twenty-minute video from AmericanMuscle does a great job of giving GT500 fans a closer look at this new Ford Performance vehicle and although official power numbers have not yet been released, the more we learn about this new flagship Shelby, the harder it gets not to want one.